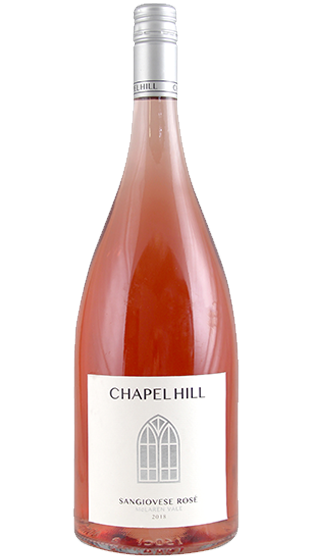 Tasting Note: Sangiovese is selected for our Rose due its varietal charm and savoury tannins. A dry and textured style, which capitalises on Sangiovese's delicious 'sweet' core of sour cherry fruit. This Rose is brimming with cranberry and strawberry aromas. The palate explodes with the flavours of fresh juicy raspberries and sour cherries, culimating with a lingering fine tannin mouth feel.